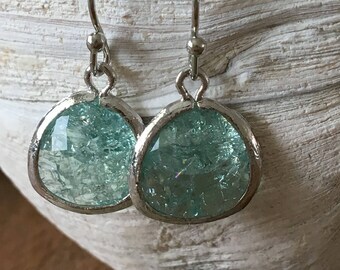 Silver Aquamarine Earrings. 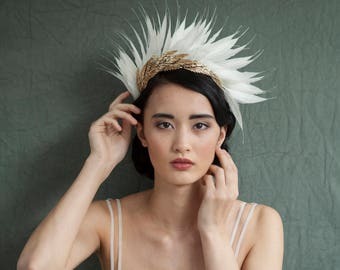 Silver Bridal Jewelry. 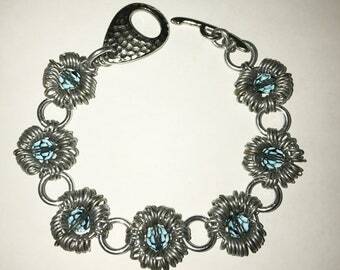 Aquamarine Jewelry. 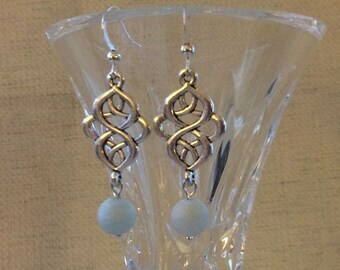 Drop Earrings. 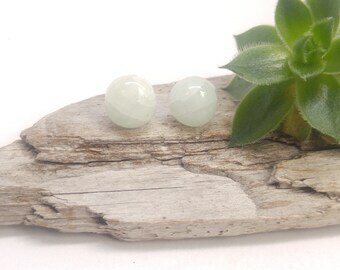 Raw Crystal Earrings. 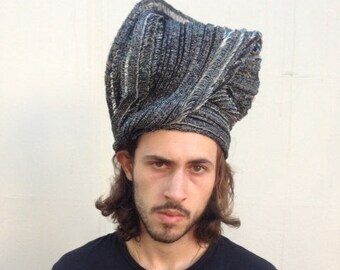 March birthstone. Silver. 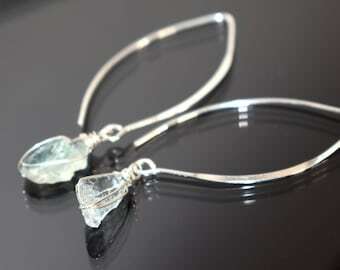 Raw aquamarine silver earrings. 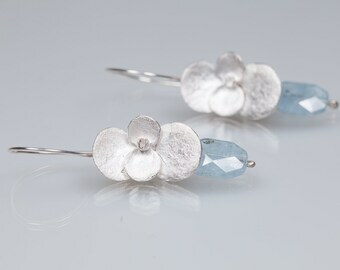 AQUAMARINE TRIO Sterling Silver earrings. 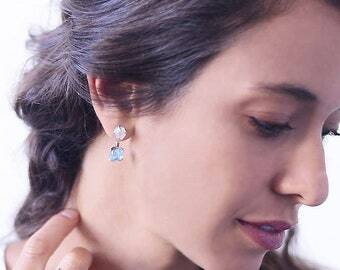 Ocean blue gemstone Earrings. March birthstone. Fine jewelry. 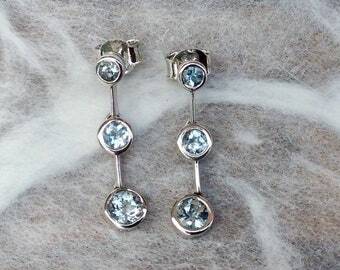 Aquamarine Crystal Earrings, March Birthstone Earrings, Dangle Drop Earrings, Silver Earrings, Boho Jewellery, Bridal Jewellery,Aquamarine.